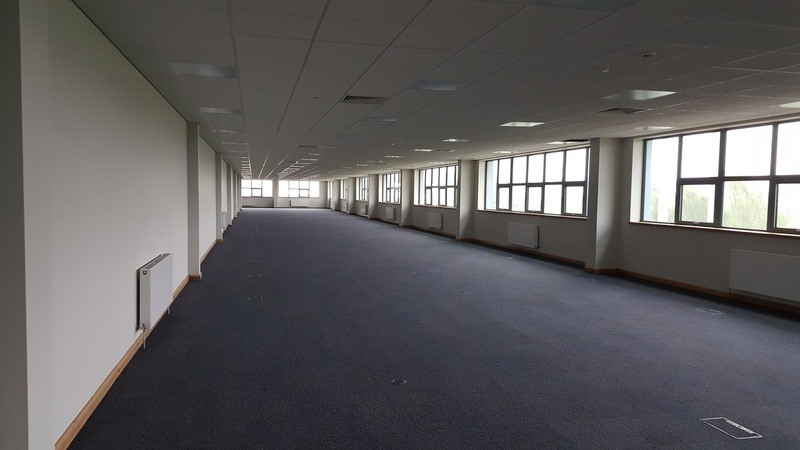 We are delighted to announce completion of works at Boscombe Road, Dunstable. 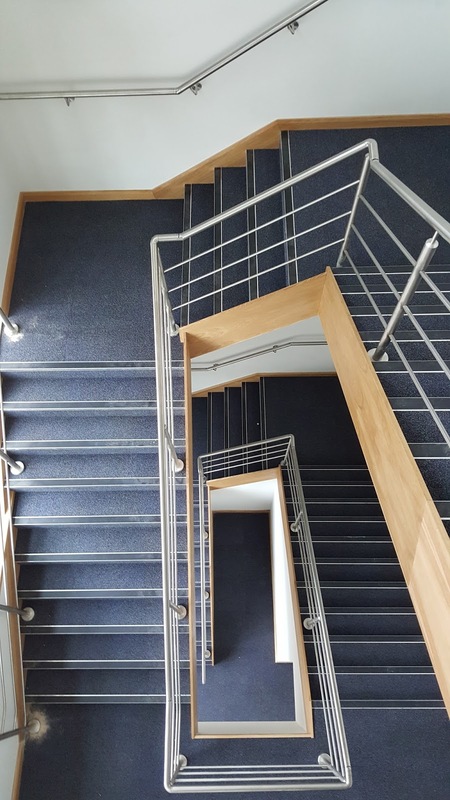 Our works package involved the full interior fit-out of office accommodation within warehouse and hub areas. 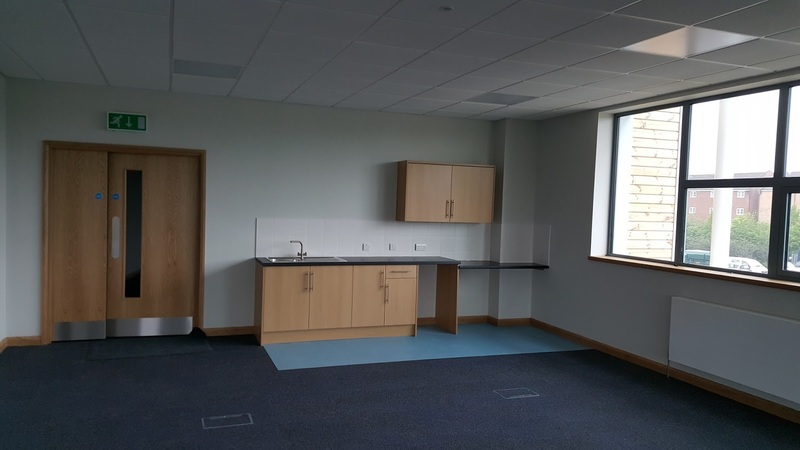 This included partitions, drylining, screeding, carpentry, as well as the installation of Armstrong suspended ceilings and kitchen facilities. The result; modern and contemporary office space, as displayed in these wonderful completion photos. Situated next door to our on-going project for internet giant, Amazon, this property currently has no end-user in place. But due to the fantastic transport links on offer, we are certain it won't be available for long.